By Shane McGlaun on 05/01/09 • Leave a comment! One of my favorite Need for Speed games back in the day was Need for Speed Hot Pursuit. I liked being able to play the cop and give people tickets and I liked running from the police as well. I guess EA tried to go all “PC” with Need for Speed ProStreet and took the racing off the streets. The game was cool, but I wanted police chases. The latest title in the franchise, Need for Speed Undercover, gave me my wish and EA has announced that new DLC for the game is available for the PS3 and coming soon for the PC and Xbox 360. One of the DLC packs is a free offering called the Challenge Series and adds 60 events to the game. Along with new events called Highway Wars and Highway checkpoint races. By Shane McGlaun on 04/24/09 • Leave a comment! I am a huge UFC fan and have been watching the events since they first started back in the late 90’s. I still have fond memories of one of the early events where the boxer came in with one glove thinking he was going to beat the other guy down only to find himself on his back getting beat like a drum a few seconds later. 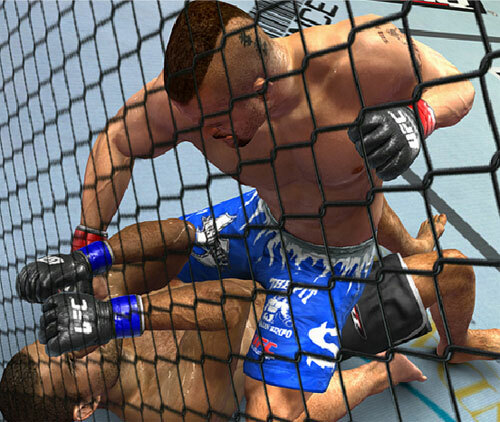 I have been waiting for the new UFC 2009 game to come out and it is almost here. 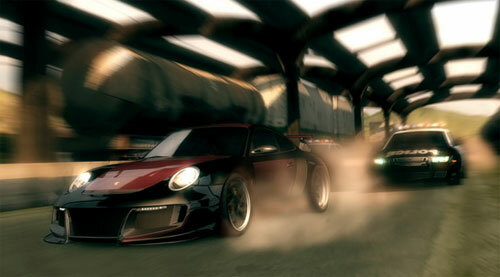 The game is set to ship on May 19 for the Xbox 360 and the PS3. Until then THQ has announced that a playable demo is available for download for both game consoles right now.